Sophia. . Wallpaper and background images in the sophia bush club tagged: sophia bush sophia bush screencap interview rolemodel2011 icon 2010. 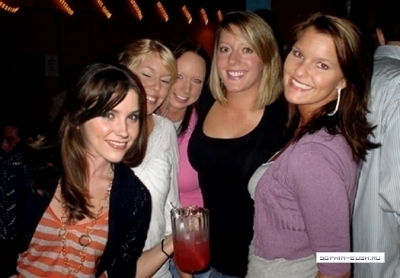 This sophia bush photo might contain brasserie, dama de honor, pequeño restaurante, and bistro.